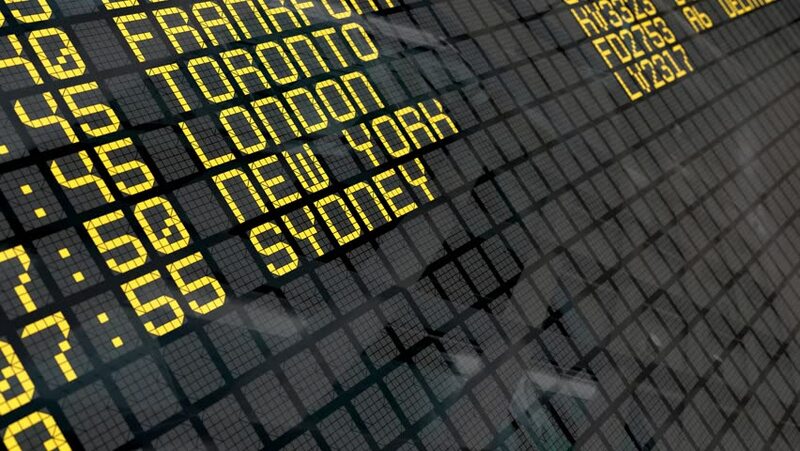 4k00:17Close-Up of an airport departure board with USA cities destinations. 4k video resolution (4096x2304). 4k00:17Close-up of an airport departure board to european cities destinations, with environment reflection.Part of a series. 4k video resolution (4096x2304). 4k00:17Close-up of an airport departure board to Italian cities destinations, with environment reflection. Part of a series. 4k video resolution (4096x2304). 4k00:17Close-up of an airport departure board to Portuguese cities destinations, with environment reflection.Part of a series. 4k video resolution (4096x2304). 4k00:17Close-up of an airport departure board to French cities destinations, with environment reflection.Part of a series. 4k video resolution (4096x2304).